NZ representative centre (6 Tests between 1989 and 1995) played with Sheffield Eagles (1997-98) and Hull Kingston Rovers (1999-01) in England following seasons with the Warriors and the North Queensland. Taewa was a member of the Sheffield Eagles team that defeated Wigan, 17-8, in the 1998 English Challenge Cup final. Whetu was signed from the Canterbury team after moving to Christchurch. 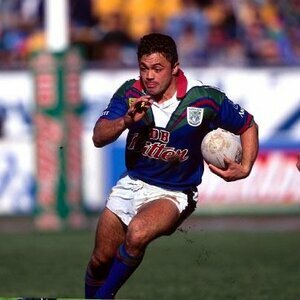 He then moved to Auckland and spent the 1994 season playing for the Counties Manukau Heroes in the Lion Red Cup.